A printer, as itself, is costlier, and the additional costs in printing-related things(cartridges and its replacement) are much more. Here, lies the importance and need of Economy Printing. After all, it reduces the need for a frequent change of empty cartridges and all in all reduce printing cost by utilizing less ink and time. So, Economy Printing can be defined as the economical methods adopted by a user by which efficient, time and ink-saving printing can be done. It includes the purchase of good ink-saving printers by the user to altering the printing settings. 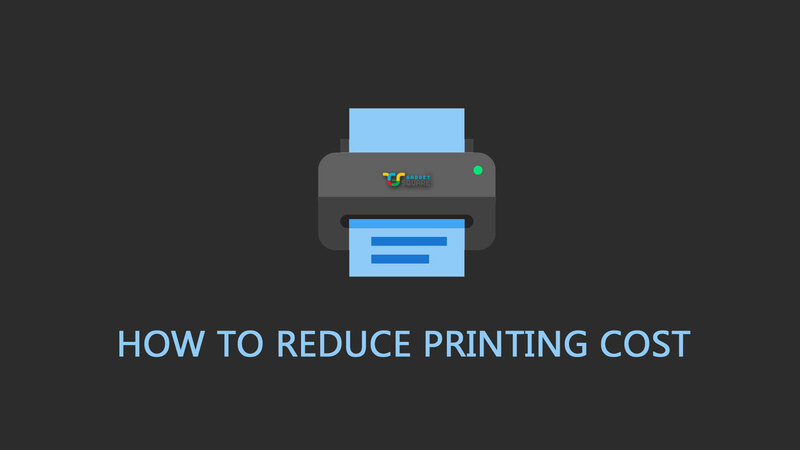 Since there are certain printers which are programmed to conserve ink without compromising the quality. In addition, there exist separate Economy settings in most of the printer drivers installed on your computer. What is Economy Printing Settings? These printing settings are available as settings option on the printer driver installed on your computer. Modern printer drivers by most of the printer manufacturers include a separate option for economizing the print job and may differ each other usually by their monikers. For example, In HP printer driver it is known as “Economo” mode and “Eco” mode in Samsung drivers. Although, they function the same duty – the Economy Printing. Or sometimes, the way of accessing it may differ. Go to the computer’s Control Panel. Right-click your printer > Printer Preferences. For other printers refer to their respective product manuals. Above mentioned settings may differ based on the printer using and the driver installed. So, in order to achieve smart, efficient, economical printing it is recommended to go for Economy Printing settings.